Up until now, all the quiet books I’ve made have been for my girls. I regularly get asked to make custom quiet books, I’ve just never had the time. This is why I created my quiet book patterns in the first place – so that other people can learn to make quiet books. In 2015, I made it my goal to create a quiet book to sell on Etsy, I started it, but couldn’t finish it so I moved the goal to 2016 – and 18 months later, I finally checked this goal off my list! This book was sold months before it was finished, and had to be done in time for Veronica’s birthday. This was a blessing because it gave me a deadline and I could no longer procrastinate. 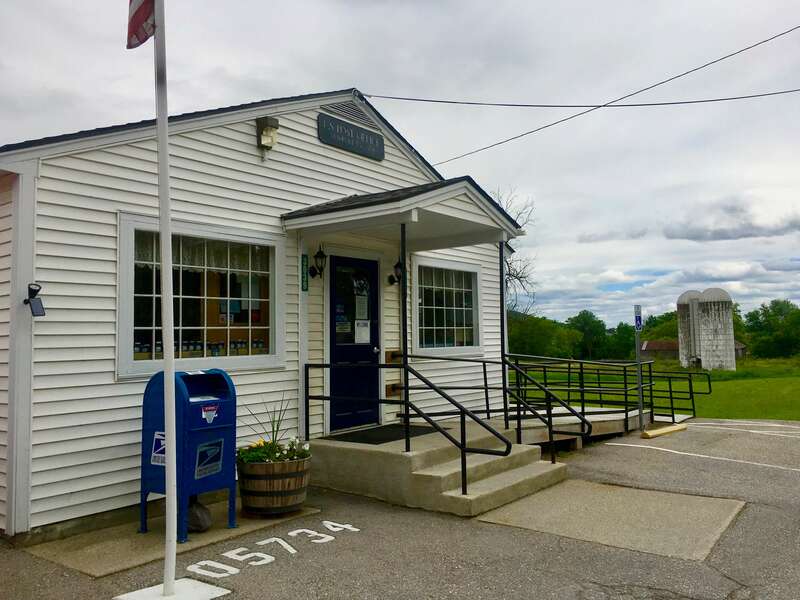 I finished it while we were staying at a sweet little campground near Lake Champlain, Vermont and shipped it from this adorable little rural Post Office in rural Vermont. The pages in this quiet book are a combination from Ada’s Quiet Book Pattern, and Cora’s Quiet Book Pattern. It’s always hard to choose a favorite page, they all make me so happy. 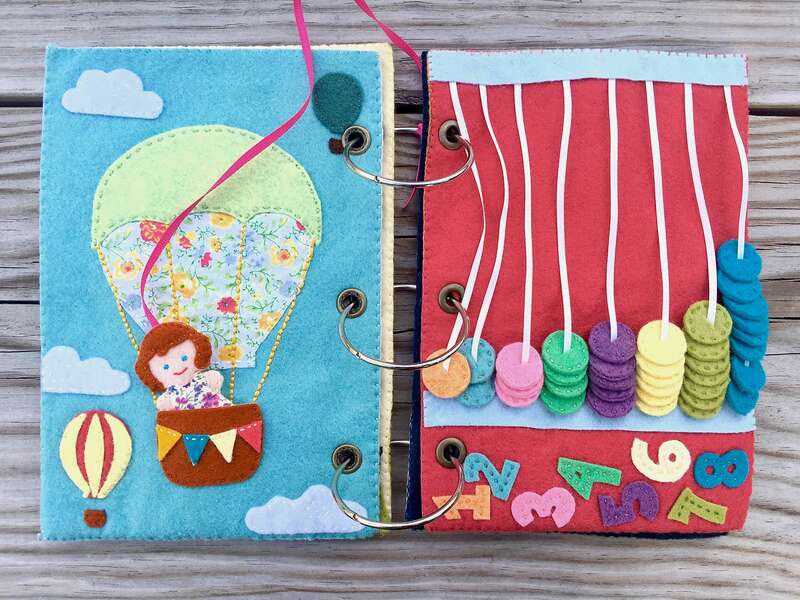 I did something different with this one and used felt circles instead of beads for the counting page. It was an insane amount more work (each of the 33! little circles is two pieces of felt sewn together) but I really loved out it turned out, enough so that I might do it again…. might. Ada’s Quiet Book pattern and Cora’s Quiet Book Pattern can be purchased in my Etsy shop here ==> www.etsy.com/shop/ArtInEverydayLife.